Presenting crabs, shrimp, lobsters, barnacles, and krill! 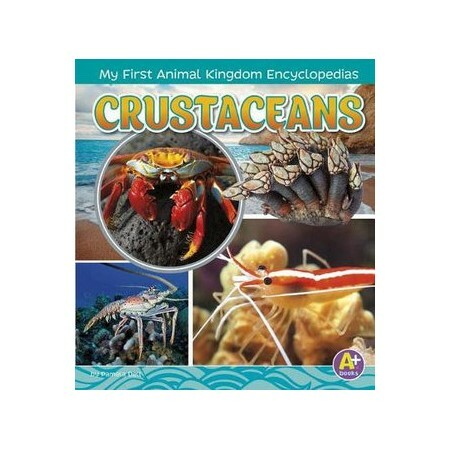 Crustaceans is an eye-catching animal-science reference book for young readers and browsers. Covering all the basic topics, including habitat, anatomy, and diet, Crustaceans allows kids to get up close and learn all about these hard-shelled marine animals through vibrant photos and clear, concise text.